There are a lot of times when the greatest comics have copied each other. Be it taking inspiration from one another or be it trying to make similar characters better than the other. Both have done a fantastic job, in most the cases. Here is a list of some characters from DC and Marvel who are too much similar. When Commander Steel appeared fans clearly took notice that the superhero clearly was a rip off of the Marvel’s most iconic character, Captain America. both the superheroes have a Star on their uniforms and have served in the World war. 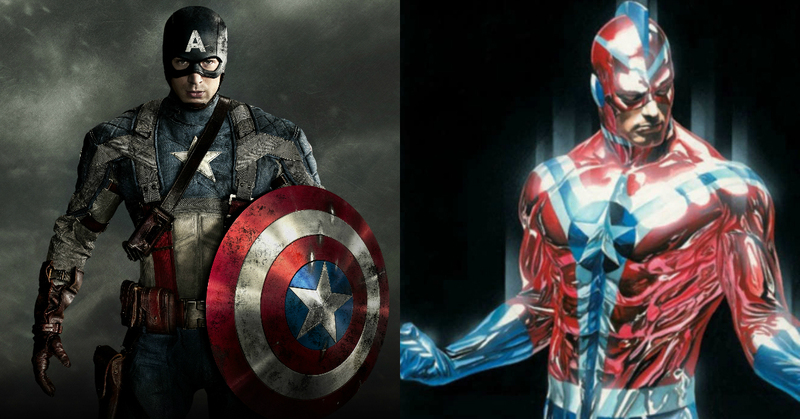 Not just that both the superheroes have endurance, super strength and are really patriotic. 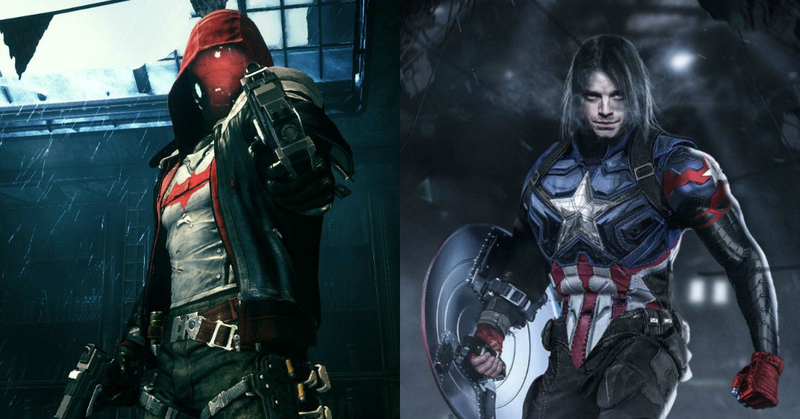 both are sidekicks to the most influential superheroes of their own universes. Both are like family to the heroes and both die, apparently not so dead both are found by some villains who try to save them, be it the Russians or the Lazarus pit. And then both return as villains who later become anti-heroes. Okay, this one doesn’t even need to have a long explanation. 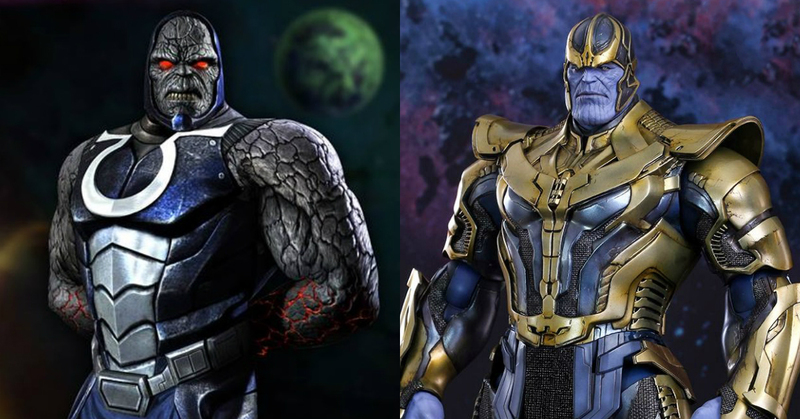 Be it Marvel’s big bad titan Thanos, or DC’s Ruler of Apokolips, Darkseid both are the prime villains of their fields. While Thanos has his gauntlet, Apokolips has his army, both are huge and almost unbeatable and have killed the best superheroes of their universes. Namor The Submariner was one of the oldest superheroes in the Marvel Universe. Namor is the son of a human sea captain and an Atlantean princess. He is also the Prince of Atlantis just like Aquaman and does not really trust land dwellers, again just like Aquaman. His super powers include super strength, endurance, and flight (he has small wings on his ankles). 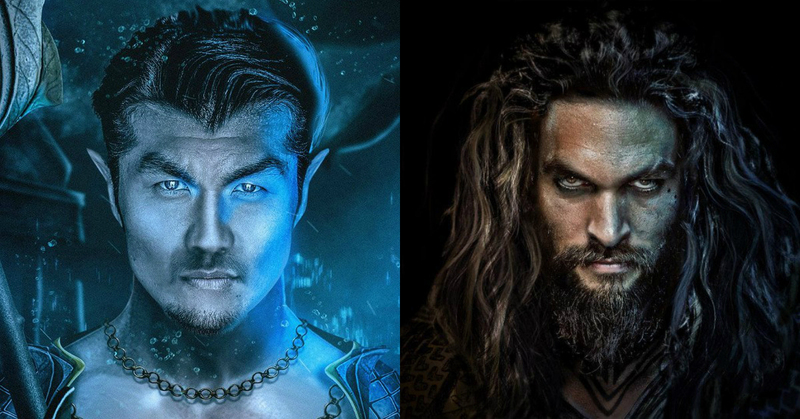 Aquaman too possesses the same strengths except for flight. Not only are there names and outfits almost the same, but also their skills. Both are the top mercenaries of their own universes. 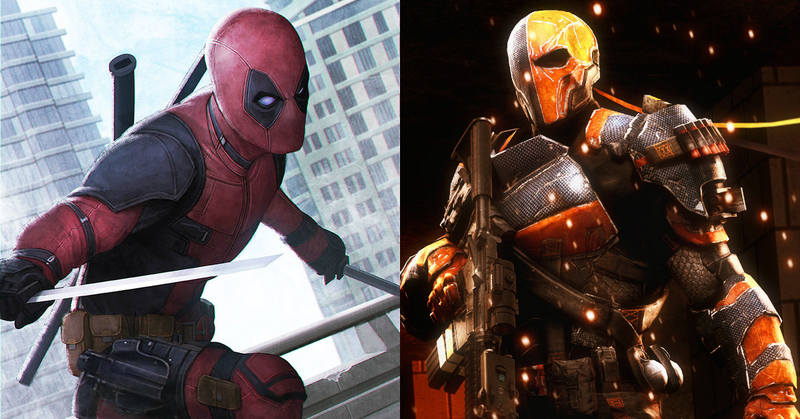 So, Slade Wilson and Wade Wilson, both are really good anti-heroes, where Deadpool is more comic, Deathstroke is quite stern. Do the math, they’re almost the same guys! These weren’t the only copy-cats in DC and Marvel. Click on here to know more.